Easy & smooth free chaining. Hoistaloy hardened steel link type load chain for strength, long wear life and flexibility. Forged upper and lower hooks with latches. 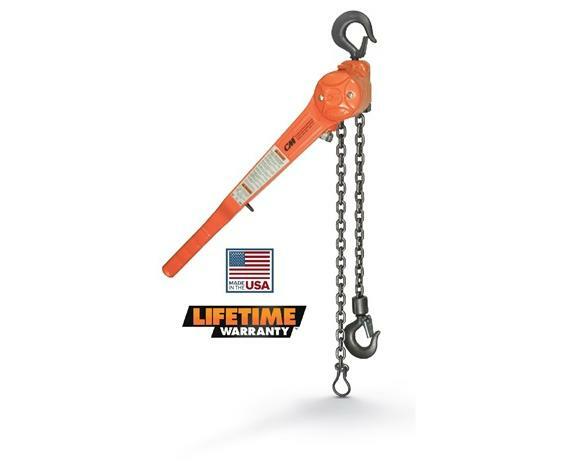 Features a heavy-duty design for pulling and lifting applications. Built for ease of use, ease of maintenance and long life. FOB Shipping Point.